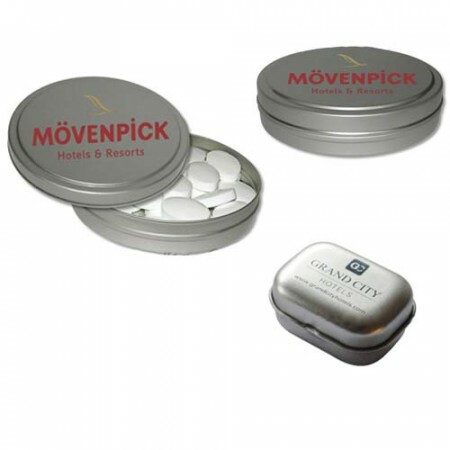 Corporate and Promotional Mint boxes are ideal as corporate giveaways and holiday party favors and the great favorite in the promotional merchandise world. 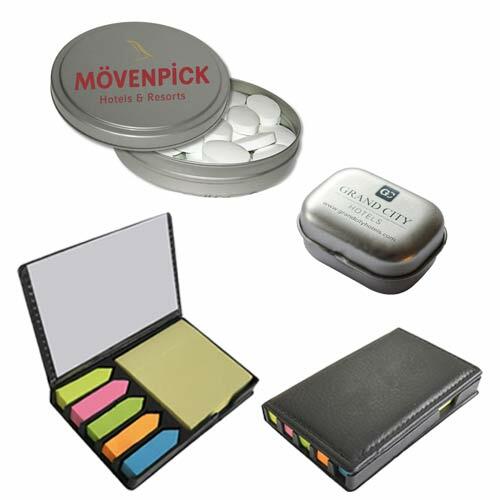 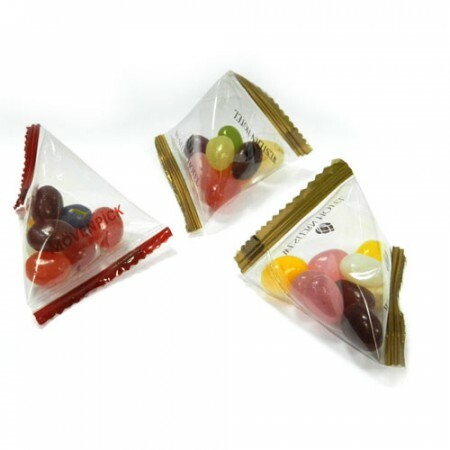 Sticky notes can be appreciated for marketing purposes by a multitude of different industries and personalized mint gets you refreshed and breathes fresh air into your marketing strategy. 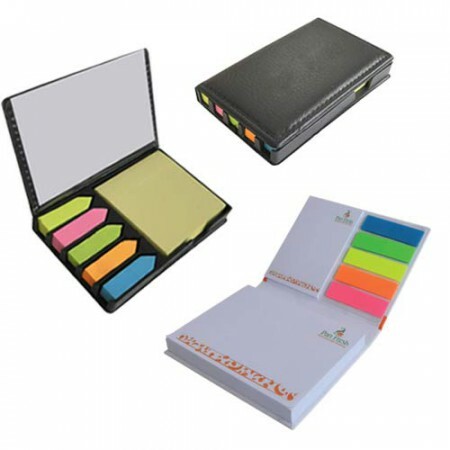 Our business gifts are good quality and more attractive, available in different kind of cross gifts are available in our company.